"As the sign at the entrance of camp says, Welcome Home!" the opportunity to participate in experiences that will long be remembered. We believe the adventure of camping expands the developing personality of a child as can no other experience. It is a child-oriented world, free from the often pressurized and highly structured adult world. where our campers are free to dream, think, learn and grow. 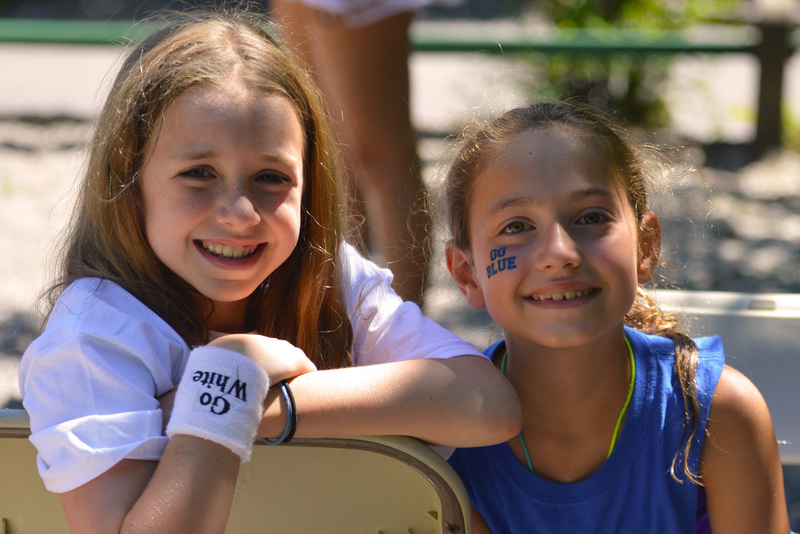 With skilled and understanding adults in the background to protect his or her sense of security, our campers develop their abilities to build self-confidence and independence. "Kweebecers" learn to compete within healthy guidelines, understanding that "to try" is what is important, and that self-satisfaction is the reward. 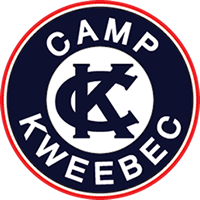 When you choose Camp Kweebec you have placed in us a deep trust to protect the welfare of our "very precious cargo" --your children. 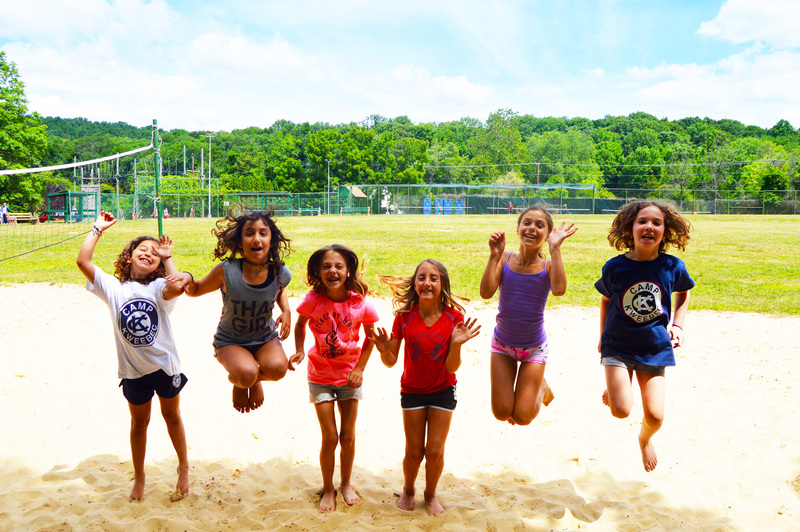 We appreciate and respect that trust and extend every effort to create the kind of community where every child can flourish and return to you at the conclusion of the summer, happy, healthy, and more self-assured.